Posted: Sat Jan 12, 2019 8:08 pm Post subject: Re: Differences in MS carburetors?? This is what I was going by! For whatever it is worth!! 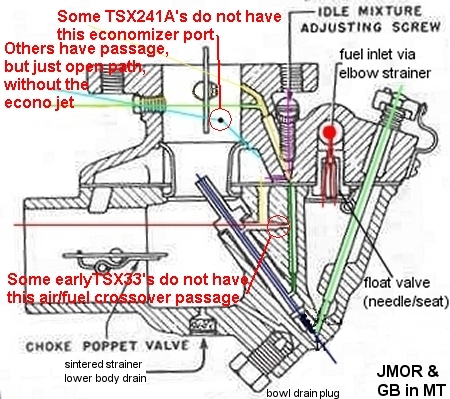 Posted: Sat Jan 12, 2019 8:52 pm Post subject: Re: Differences in MS carburetors?? Well, guess I did learn someting today!! any idea why? can you tell from this photo which one is M/S carb? All three are cast iron. Not sure what you're referring to as to "any idea why". on the right appears to be an aftermarket 8N-9510, possibly a C.
It has the one raised bolt section on the bottom right in the pic. The one on the left has the brass keeper for the main adjuster. That was a feature on SOME original M/S carbs but not all. I have not seen it on the aftermarkets, so I would go with that one. Posted: Sun Jan 13, 2019 7:24 am Post subject: Re: Differences in MS carburetors?? 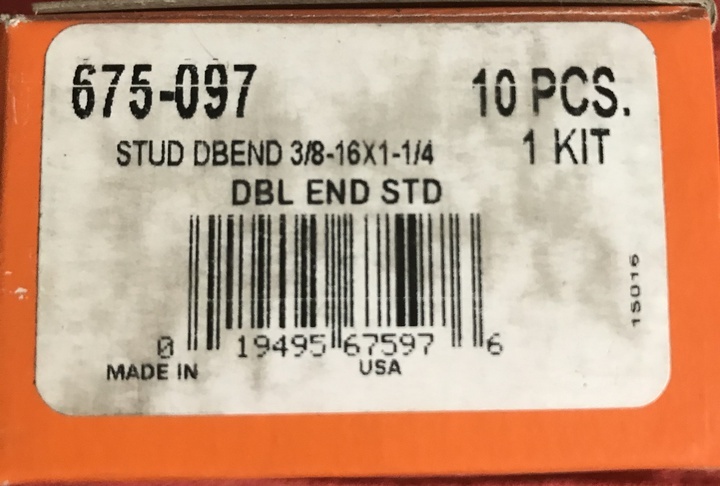 It could be OEM -Ford would use up old inventory when a part was declared obsolete and before the new one was issued unless there was a safety issue involved. My advice is: If it ain't broke...The TSX-33 carb will work just fine on any N. They used a slightly different Main Jet adjustment screw and a knurled knob a with a setting tab. They don't make those parts anymore and every new kit has the later 8N Main Jet screws nowadays. Unless one is doing a totally correct early 9N restoration and wants the look of the OEM TSX-33 carb, forget it and use the new style. Very few Ford tractor folks would know this or even care as tractor shows never do any judging anyway, at least none I'm aware of or ever attended. It ain't like the fussy car show people where you can't get closer than 6 feet or else they get nervous you might breathe on their precious antiques and judging requirements dictate you must have the OEM jack instructions glued to the inside of the trunk or you lose points. You said yours runs fine now -so leave it and move on. Spend your time and money on a useful project like new points or battery tender. 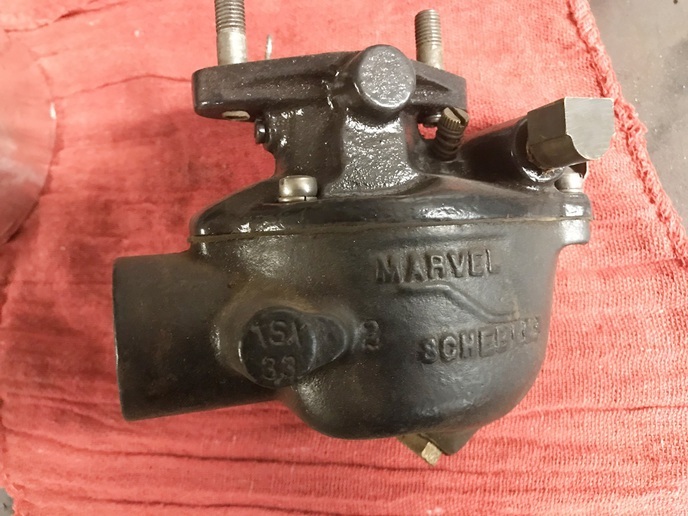 Posted: Sun Jan 13, 2019 9:21 am Post subject: Re: Differences in MS carburetors?? 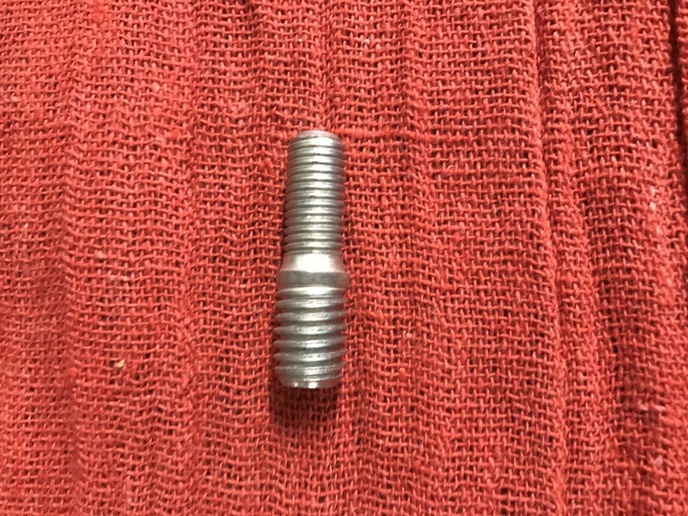 The "any idea why" question was referring to tightening the screws. The red one is the only M/S carb, it is a tsx33, the other two are not marked. thanks for the info about the raised bolt hole on the one on the right. Just cleaning them up to build a good one, will use the tsx 33 one. I will he carb cleaner was as good as it was back in the 60's. 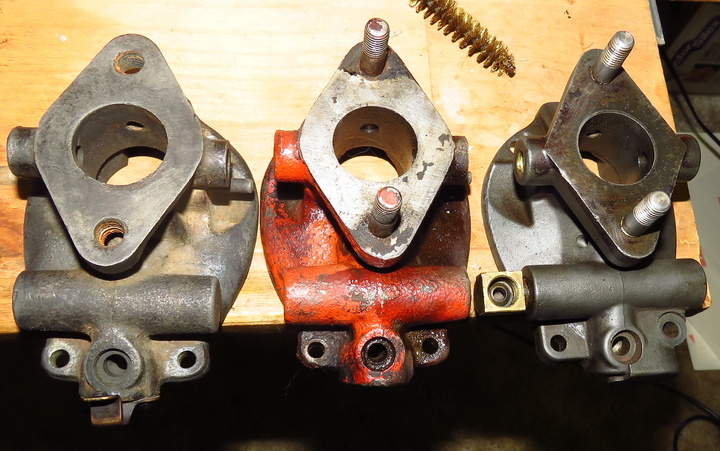 Posted: Sun Jan 13, 2019 10:25 am Post subject: Re: Differences in MS carburetors?? Unfortunately, carb cleaner is not as good as it used to be. Not all M/S carb tops were marked on the outside of the lip. the name in like the others had. Like the one on this TSX-33. Posted: Sun Jan 13, 2019 10:44 am Post subject: Re: Differences in MS carburetors?? OK, one of the unmarked ones does have the thin lip like in your photo, It has a problem with the threads in one of the stud holes, so may not use that one. 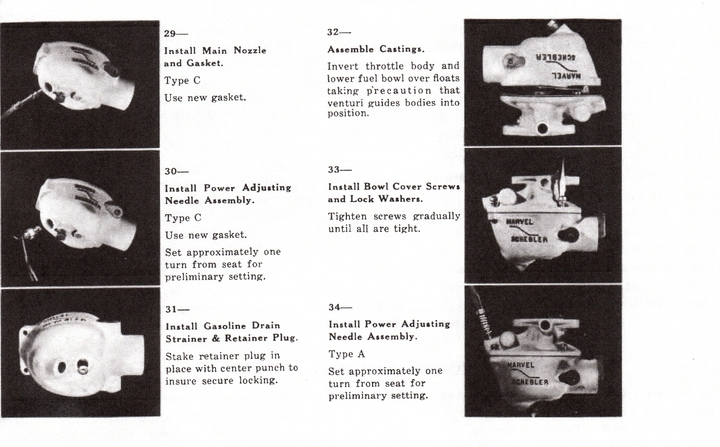 Posted: Sun Jan 13, 2019 11:25 am Post subject: Re: Differences in MS carburetors?? (quoted from post at 14:44:43 01/13/19) OK, one of the unmarked ones does have the thin lip like in your photo, It has a problem with the threads in one of the stud holes, so may not use that one. Back in yesteryear when Gary & I spent untold hours messing with, working with, cussing & discussing these M/S critters, we found a couple of real differences. (wouldn't matter for kit). Posted: Sun Jan 13, 2019 3:24 pm Post subject: Re: Differences in MS carburetors?? Posted: Sun Jan 13, 2019 6:51 pm Post subject: Re: Differences in MS carburetors?? "It has a problem with the threads in one of the stud holes"
You have options, so you don't need to use that one. them to 3/8 vs the original 5/16, then use a 3/8NC-5/16NF stud. That leaves the original size to fit the manifold. Works great. Posted: Sun Jan 13, 2019 7:20 pm Post subject: Re: Differences in MS carburetors?? Did not think about that but I was thinking about a helicoil insert. with the thru threads your solution might just be the best ida. Thanks. Will tuck that bit of knowledge away for future use. Think I will put a tag on it with that solution written on it, heck someone else may benefit from it if not myself.